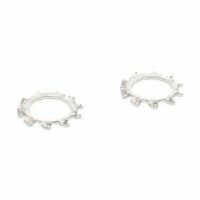 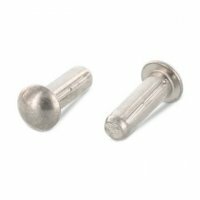 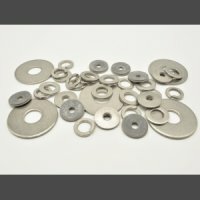 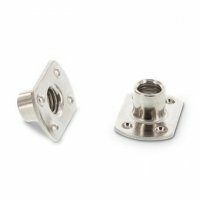 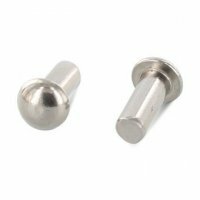 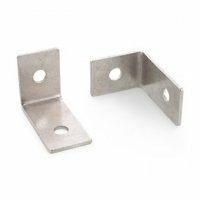 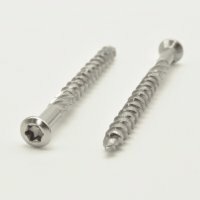 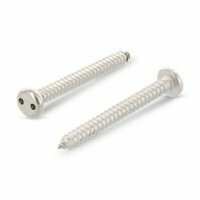 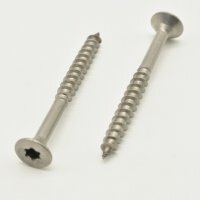 Rivets offer the advantage over screws that a thread does not have to be made in any of the components. 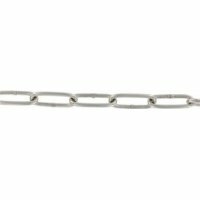 A disadvantage is that the connection cannot be released non-destructively. 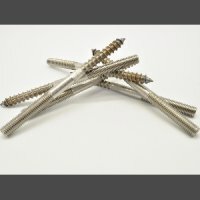 However, this disadvantage is the most important advantage in some areas - precisely where undetachable connections are required. 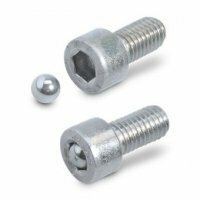 These include aircraft and shipbuilding. 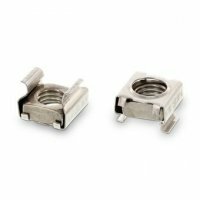 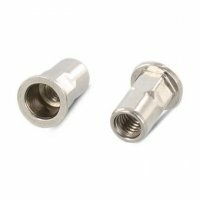 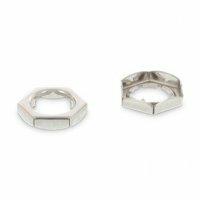 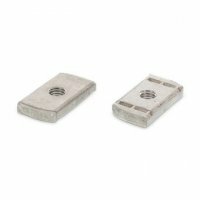 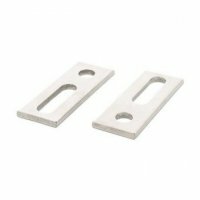 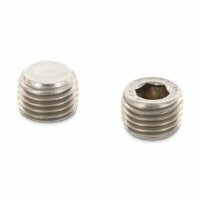 In contrast to screw connections, which have to be checked by complex measurements, a positive riveted joint can be recognized optically and without measuring effort by the formed closing head. 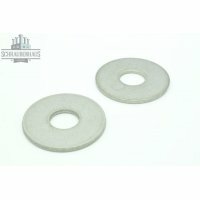 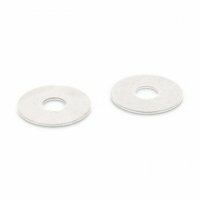 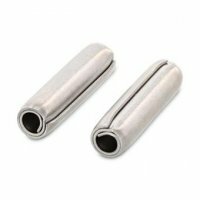 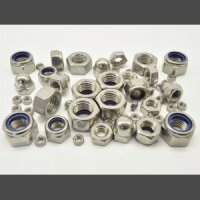 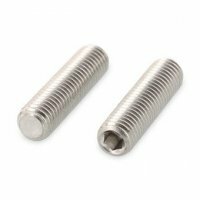 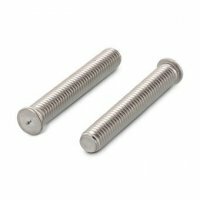 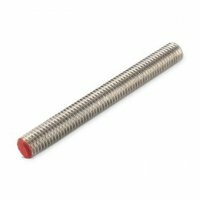 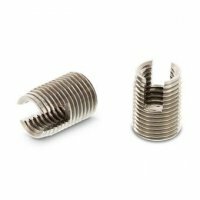 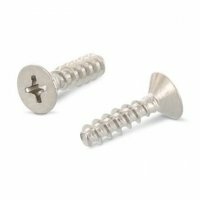 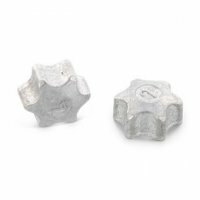 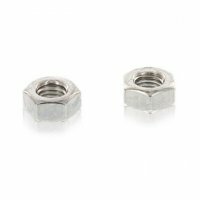 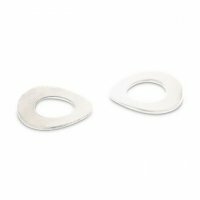 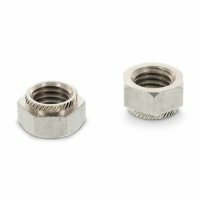 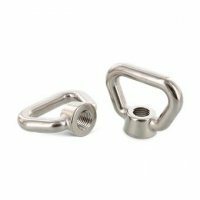 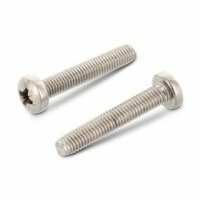 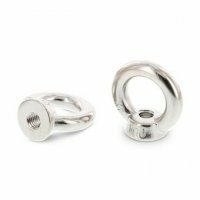 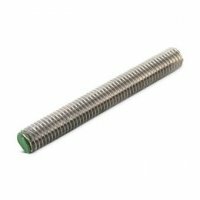 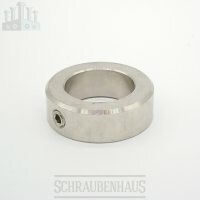 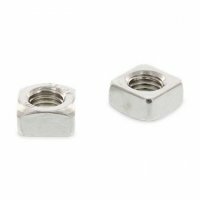 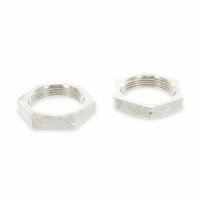 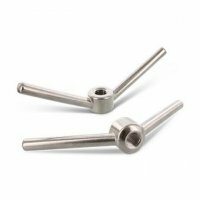 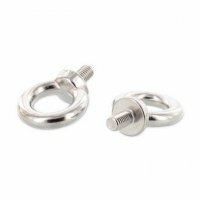 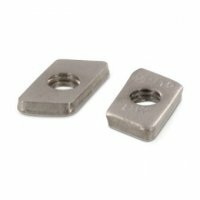 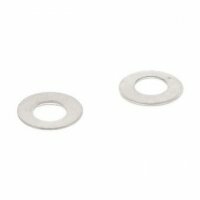 In this category you will find a large selection of low priced bolts made of stainless steel A2 & A4. 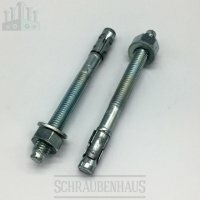 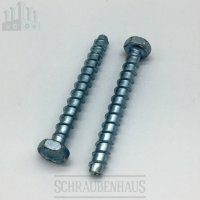 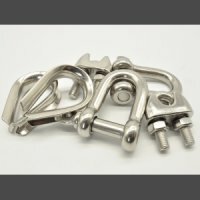 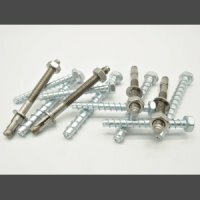 From threaded studs, threaded rods, welding studs, stud bolts to hanger bolts. 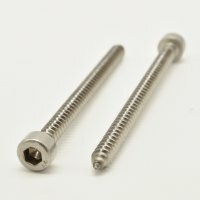 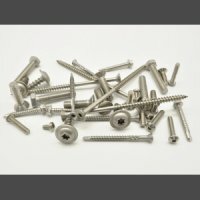 In contrast to a pin, a bolt is not used for permanent connections, but is usually easy to dismantle. 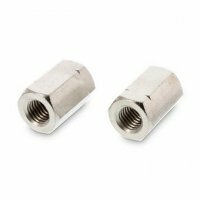 This is necessary for connections that often have to be loosened and re-closed, e.g. 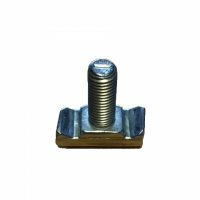 in transport for fastening containers, for closing the loading planks of lorries or the like. 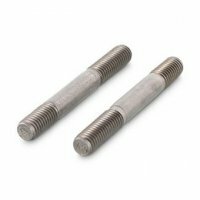 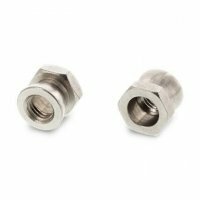 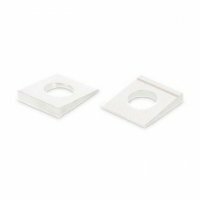 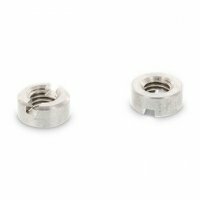 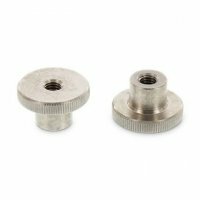 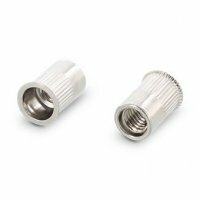 Especially in these areas of application, bolts are often used with a little play so that they can be loosened more easily. 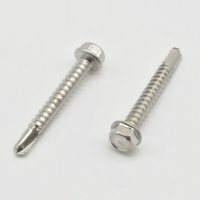 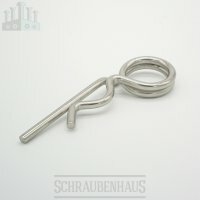 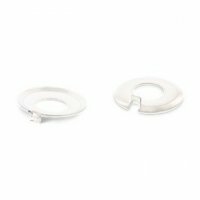 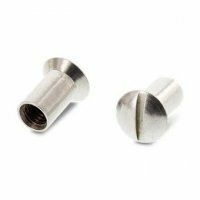 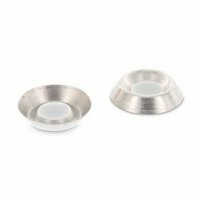 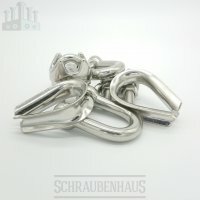 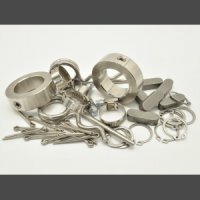 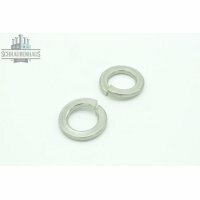 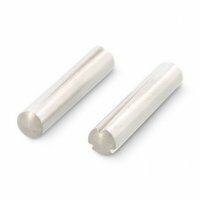 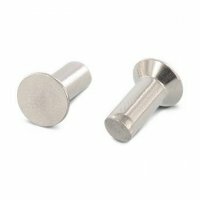 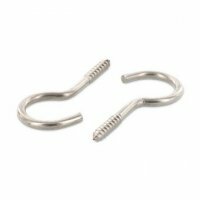 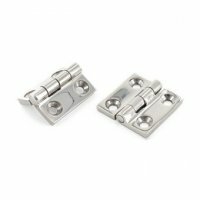 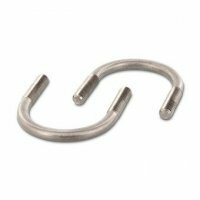 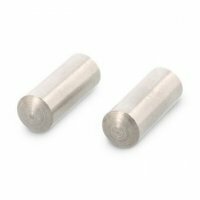 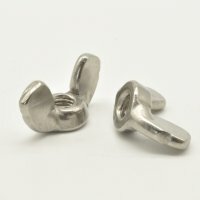 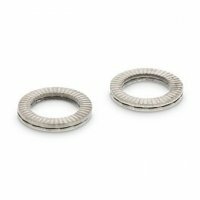 In this category you will find a large selection of inexpensive pins made of stainless steel A2 & A4. 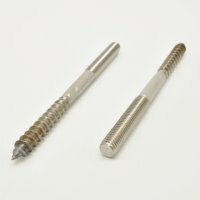 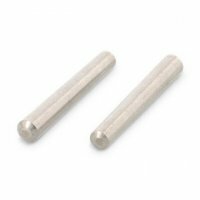 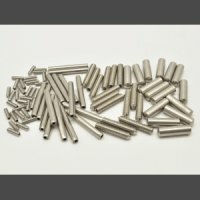 From grub screws, taper pins, grooved pins, grooved pins, dowel pins to dowel pins. 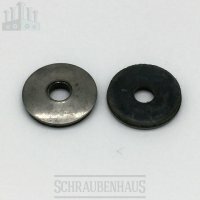 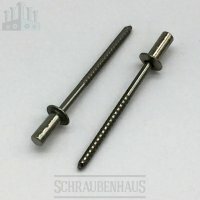 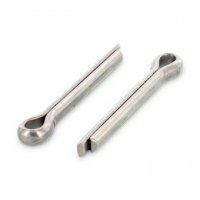 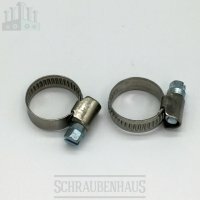 Pins are probably the simplest and oldest tools for connecting workpieces. 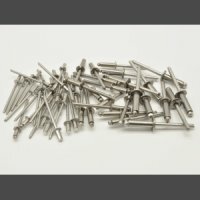 Pins are often used to secure the position of other components, e.g. 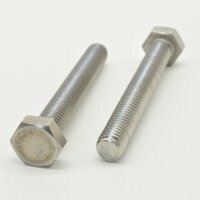 larger bolts. 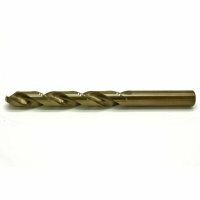 In this category you will find our ground twist drills for steel/stainless steel. 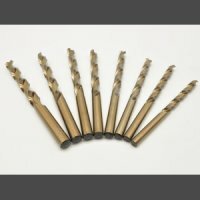 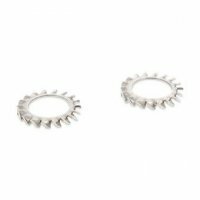 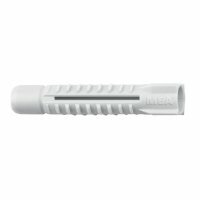 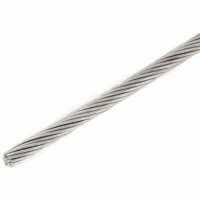 Our twist drills have been manufactured in Europe and are available both individually and in assortments. 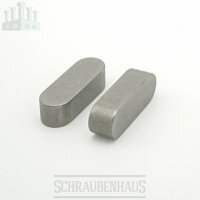 If you need other dimensions, simply send us an inquiry via our Contact form. 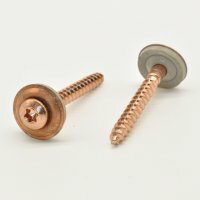 Register now as a business customer and secure 10% on our entire product range. 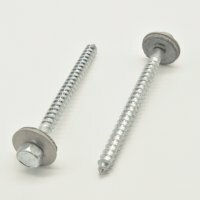 Simply register HERE as a business customer, upload your trade licence and after a short check your account will be activated. 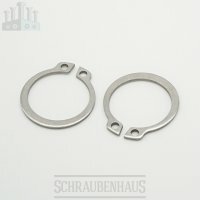 With us every dispatch within Germany is free of charge starting from a purchase value of 50 €! 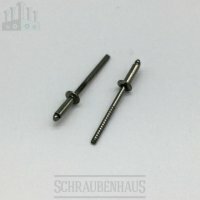 International shipments are free from an order value of 150 €. 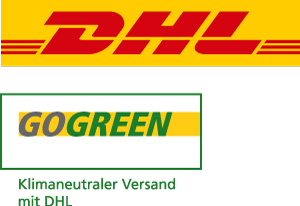 We ship with DHL GoGreen! 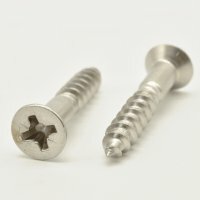 To learn more about the GoGreen environmental program, click HERE!